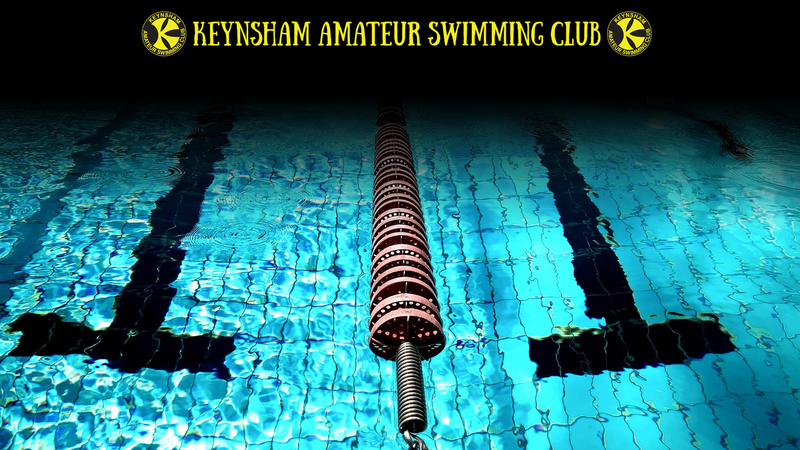 Our league gala for our fastest 9 to 12 year olds, age as on 14/09/2019. The coaches will select our fastest team. Please keep the date free if you think you might be selected.